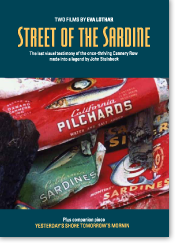 Click the Buy Now Button to order a DVD copy of STREET OF THE SARDINE, plus its companion piece YESTERDAY’S SHORE TOMORROW’S MORNING. Video: Filmmaker Eva Lothar talks about her documentary film Street of the Sardine. Eva shares how she discovered Cannery Row in Monterey, California in 1970 and how she came to make a film about it. 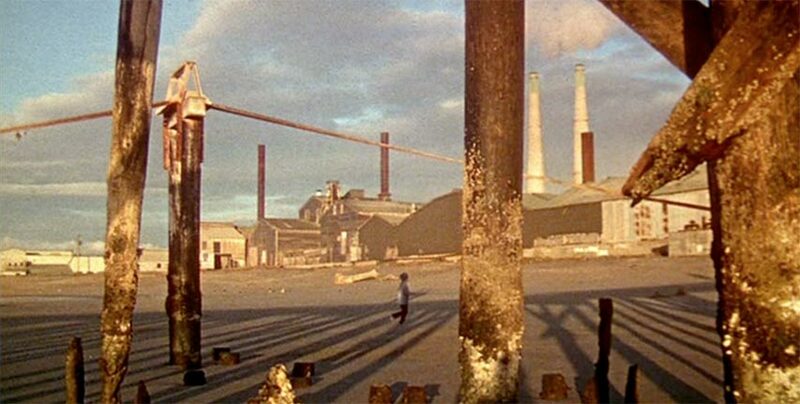 STREET OF THE SARDINE, made in the 1970’s, captures the mood of an abandoned Cannery Row after the sardines and the last canneries disappeared. It brings to the fore the daunting question of man’s responsibility in the management of natural resources. 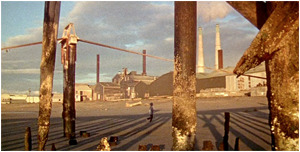 Scenes of STREET OF THE SARDINE were used on the CBS network show 60 Minutes at a time when the concept of “environmental conservation” was just beginning to reach public consciousness. YESTERDAY’S SHORE TOMORROW’S MORNING, a later companion piece made for PBS network, further explores the metaphors of vanishing cultures, basic traditions and lifestyles. I have watched your two films at least a dozen times... I was just a boy when the canneries were in the last painful throes of a dwindling industry... As ugly as the place was, I loved the old ‘Row’ as I cherish the memories of those durable old fishermen and the families that worked in the canneries for three and more generations... whom I had the joy of seeing once more in your film. This poignant depiction of the delicate balance between man and nature still resonates today.